Модули управления освещением. Питание 220 В. Precise lighting control right where you need it. 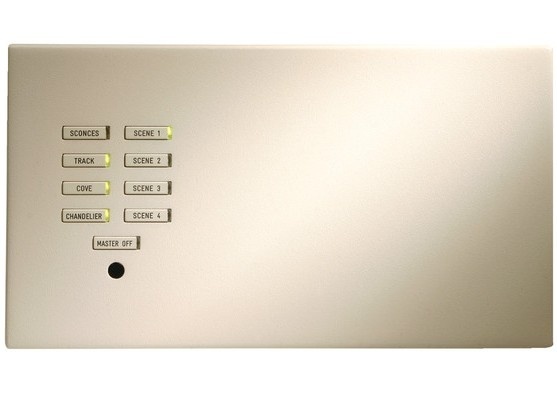 The LiteTouch Scenario is equipped with a powerful yet easy-to-use microprocessor. LiteTouch Scenario is capable of controlling four individual series of lighting loads which can be combined to create four preset scenes. 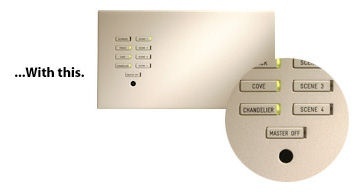 With state-of-the-art technology and flawless engineering the LiteTouch Scenario allows “on/off” control and “dimming” all from the same button. High-powered dimming is a snap with Scenario. Each LiteTouch Scenario can accommodate up to 1920 watts, with a maximum of 800 watts per channel. Multiple Scenarios create a mini-system for townhomes, condos, yachts. 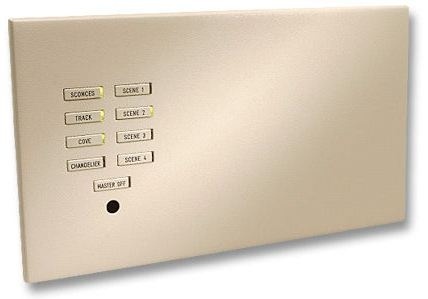 Up to 16 LiteTouch Scenarios can be connected in different locations to create a mini system, providing control from any of the interconnected Scenario control panels, for any combination of lights – even control of lighting in different rooms.